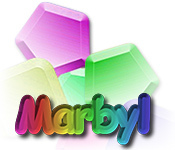 Catch a barrage of prismatic marbyls in this colorful, online arcade game!Catch some marbyls!Catch a barrage of prismatic marbyles in this colorful, online arcade game! 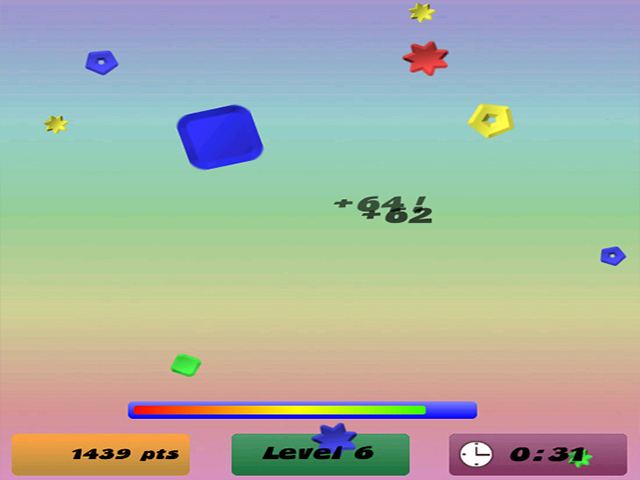 Use your cursor to collect shapes of the same color, or colors of the same shape! 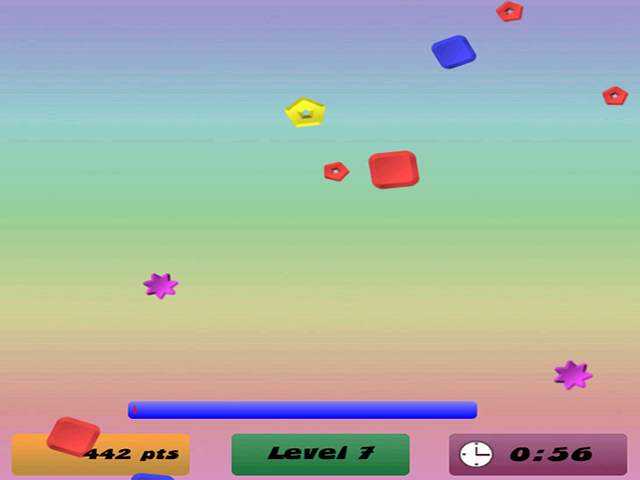 Collect marbyls as fast as you can to build a massive score! This isn't your grandparent`s game of marbles. This is Marbyl!